EVA geomembrane is a new type of synthetic polymer waterproof coiled material, which is made of EVA sheets as base material and with geotextile fabric composite. Ethylene vinyl acetate (EVA) is the best material for the production of waterproof coiled material at home and abroad. Its molecular weights up to 20-50 thousands, its performance is according to the proportion of acetic acid ethylene content to adjust the structure of the product, and can be applied to a variety of purposes. It has excellent anti permeability, high puncture resistance, high barrier properties, good flexibility, strong physical properties, aging resistance, chemical corrosion resistance, easy welding and can be construction at very low field temperature. 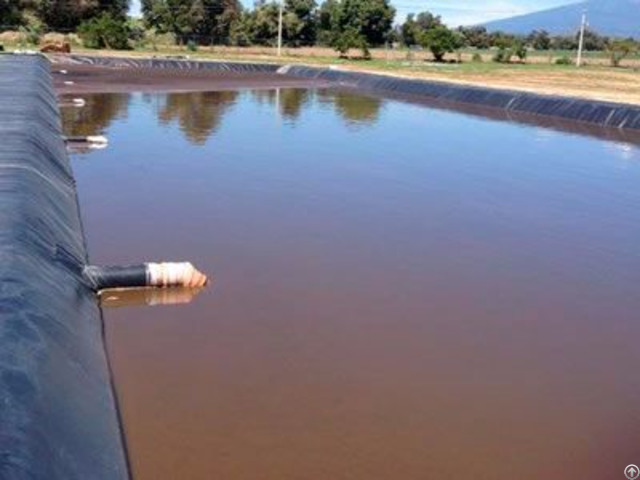 EVA geomembrane is popular used in tunnel, subway, water conservancy, dams, gardens, aquaculture, highway, drainage and other projects of isolation, waterproof and anti leakage. 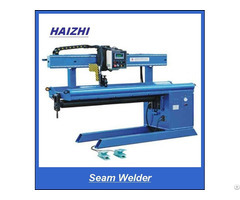 As a secondary lining, it is also suited for preventing pollution in case of leakage or chemical spills. Thickness: 0.5 mm - 3.0 mm. 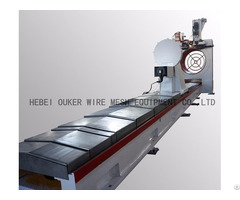 Roll width: 1 m - 4 m.
Roll length: 50 m - 100 m, or can be customized. Color: black, white or at your request. Life time: up to 50 years. Soft structure and good flexibility. A wider using temperature range. Applicable for all kinds construction condition. Soft structure, good flexibility and easy to bend. Seawater or freshwater feed field. Subway, water conservancy, mining, gardens, drainage. River bank, lake dam, reservoir, tunnel and liquid storage pool. Waterproof layer of swelling clay and wet collapsed loess. Construction fence and waste material field. EVA geomembrane should be stored in a dry and ventilated environment, prevent the sunshine and raining. EVA geomembrane should be flatwise, shall not tilt or cross transverse pressure, stacking height should not exceed 5 layers. In the transportation and storage process, EVA geomembrane should be far away from the fire source. EVA geomembrane is wrapped with black or white woven bags, and then on wooden cases, pallets or as your requirements.